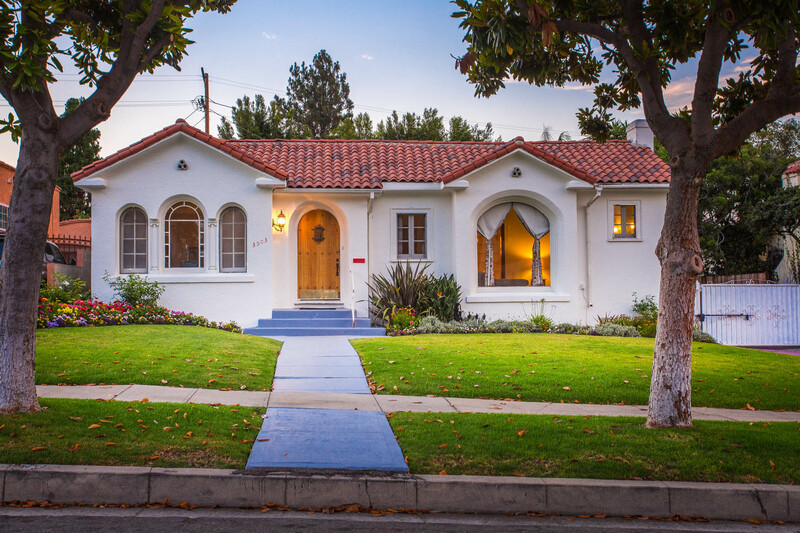 Romantic, emotional, classic Spanish in Historic View Park. 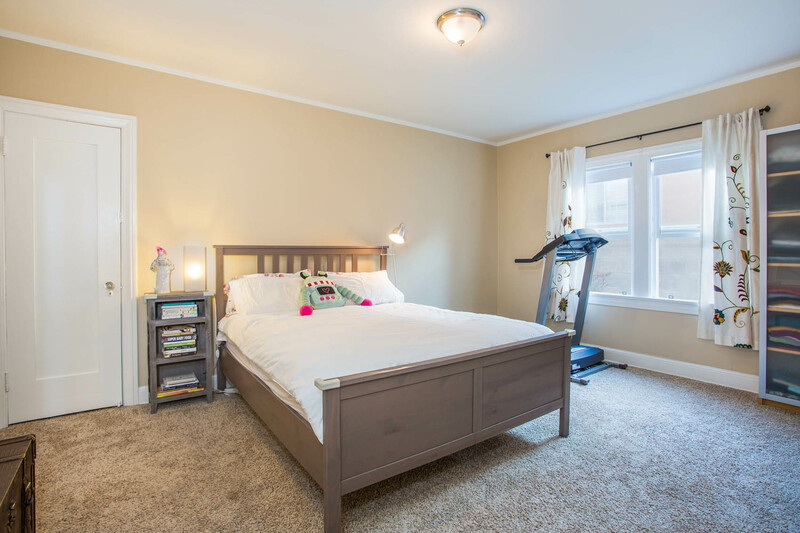 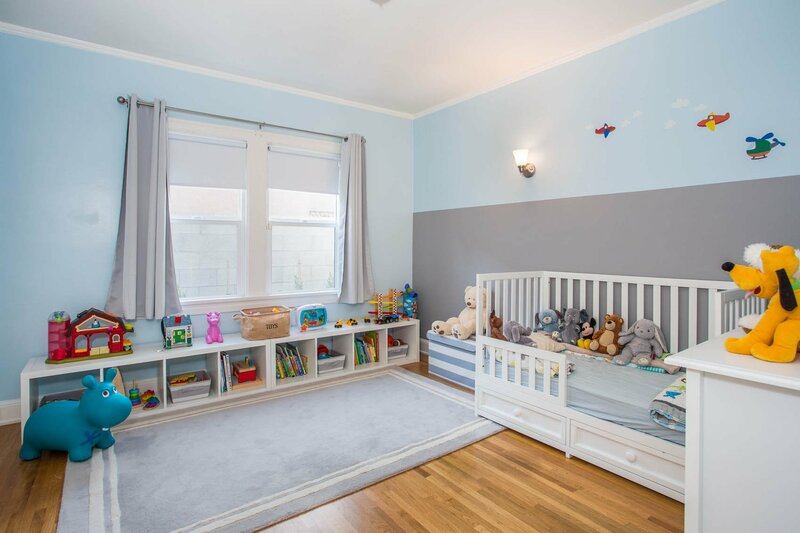 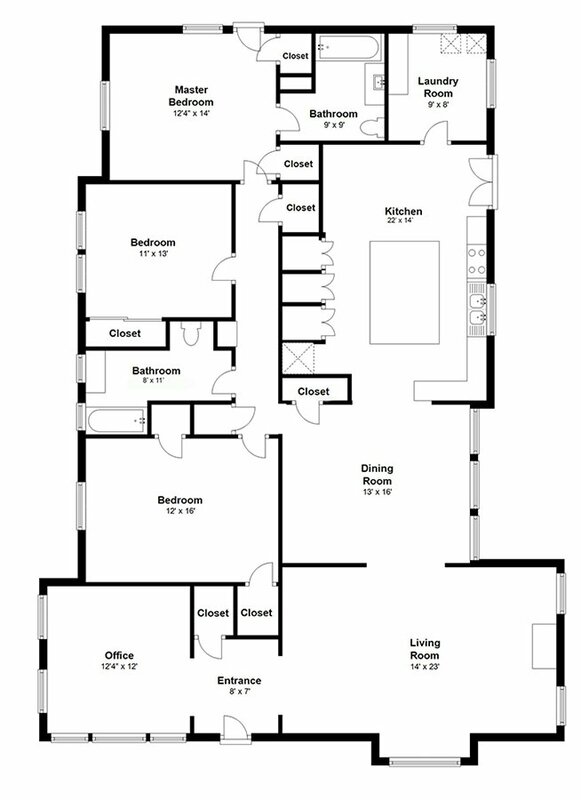 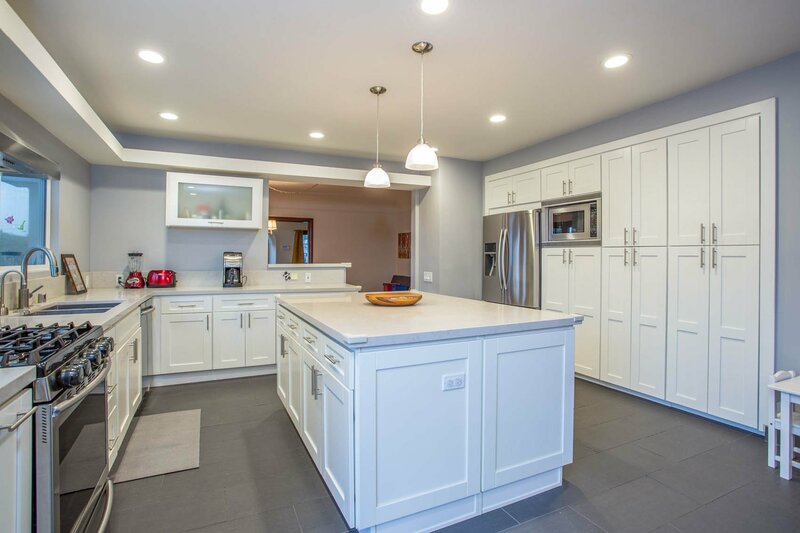 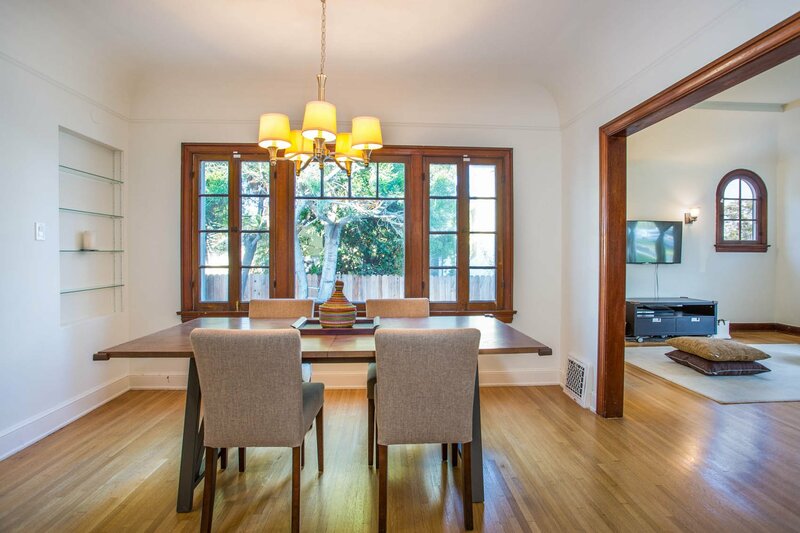 Authentic details remain in tact while the home has been updated with modern conveniences. 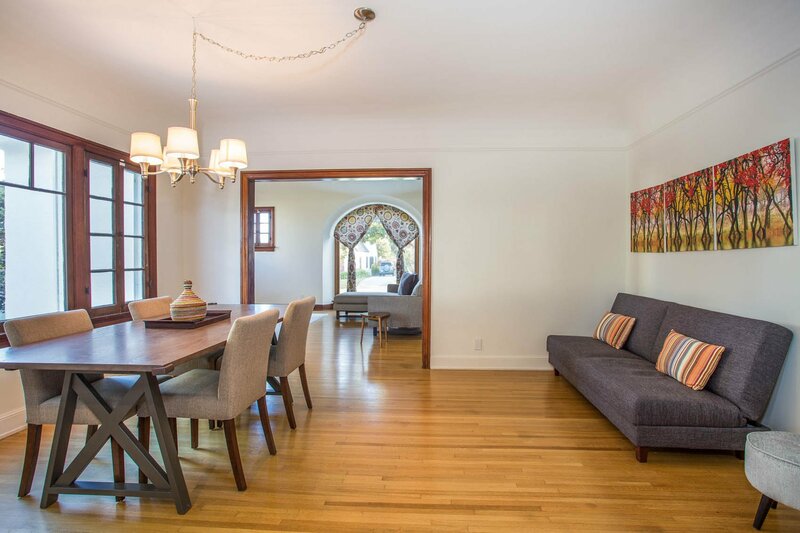 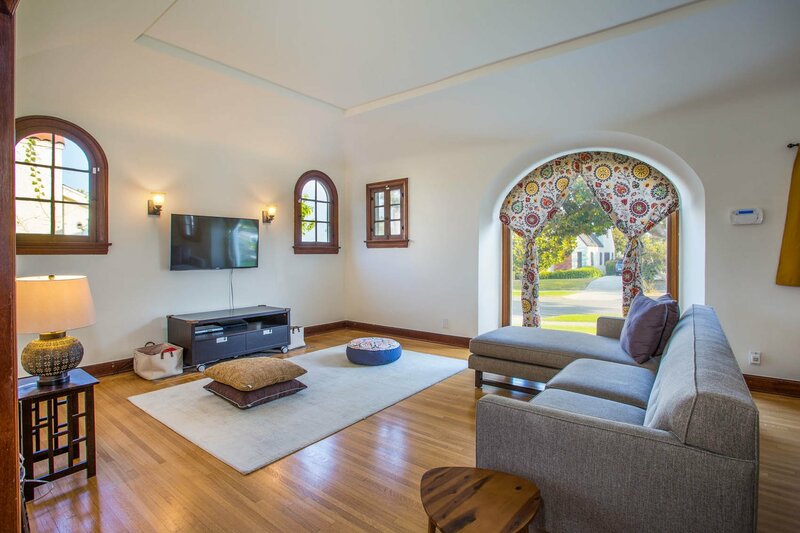 Spacious and naturally bright living room with cove ceilings, beautiful wood windows and graceful archways. 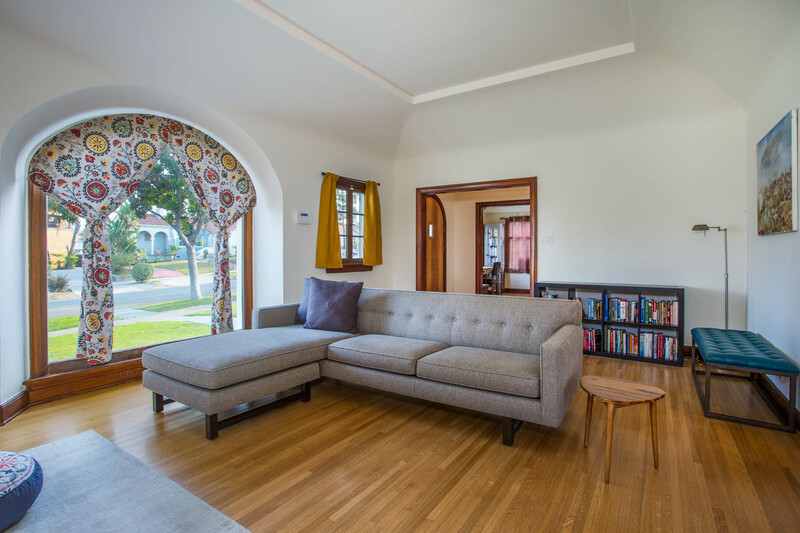 Adjacent to the living room is a sun-filled room perfect for an office or den. 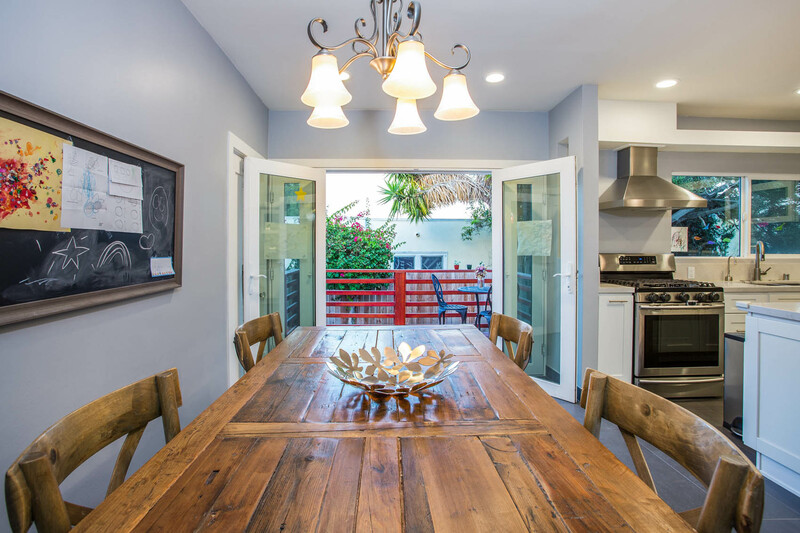 Elegant dining room opens to the tastefully updated, eat-in kitchen with caesarstone counters and an over-sized center island perfect for social gatherings and entertainment. 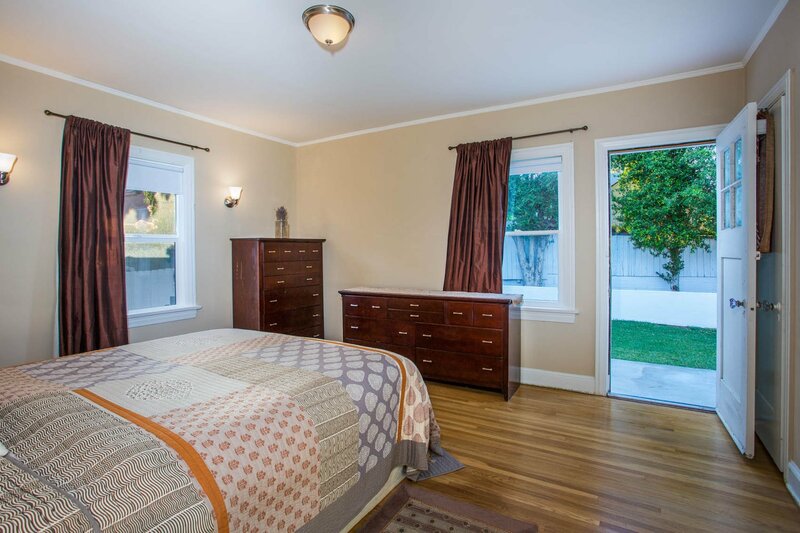 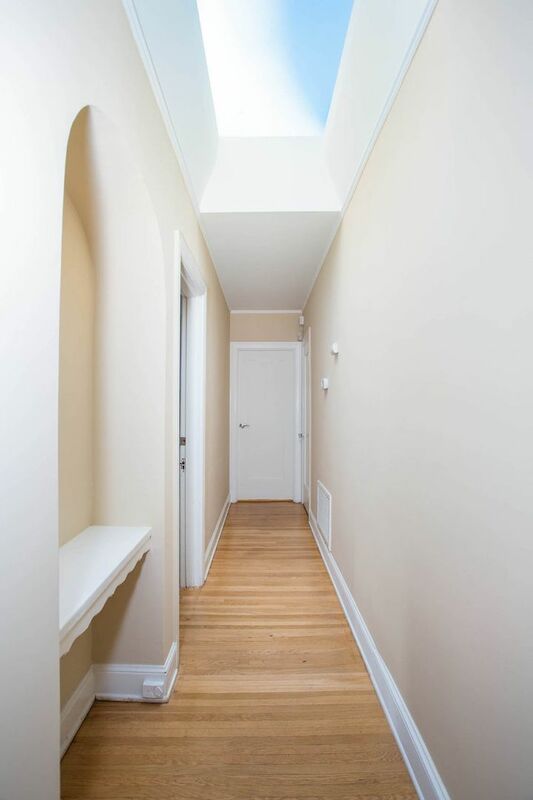 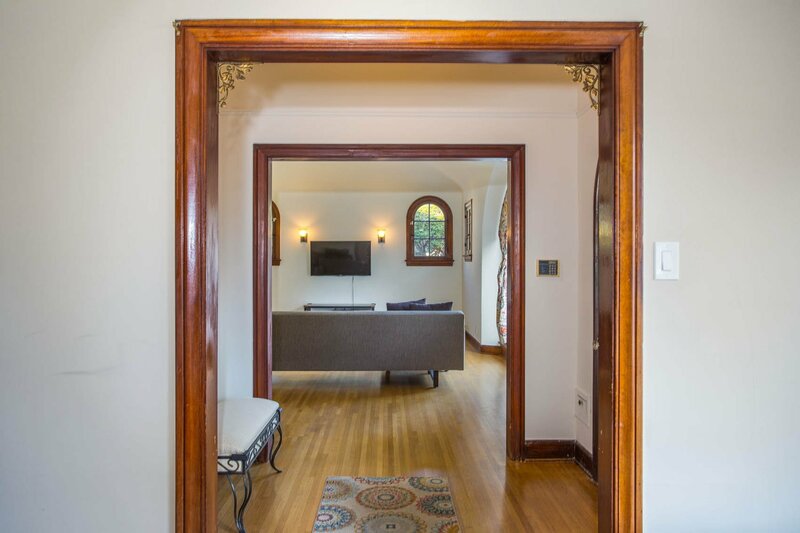 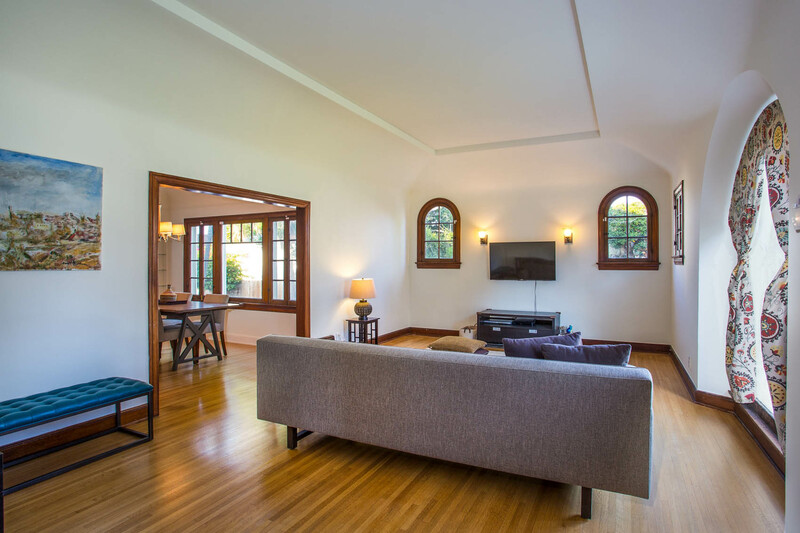 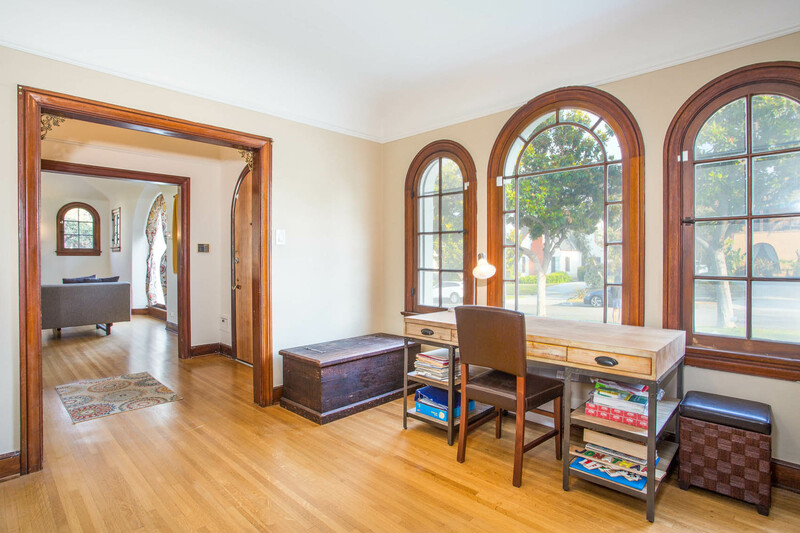 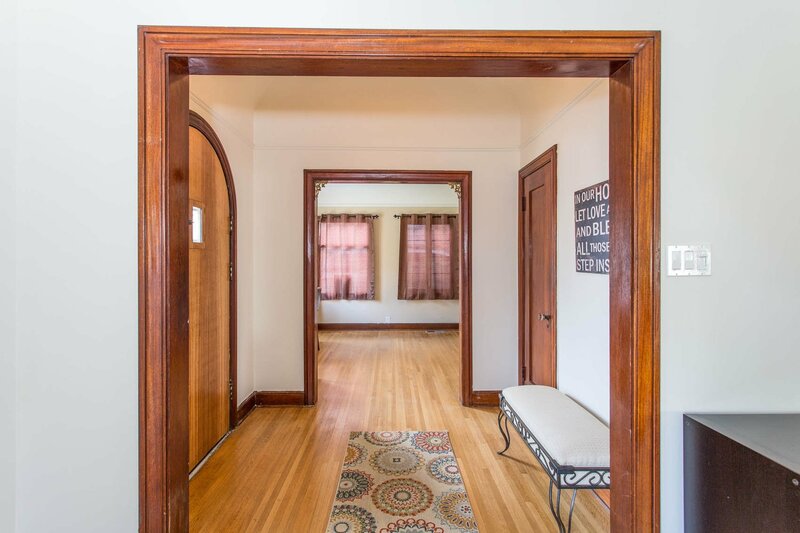 Beautiful, original hardwood floors throughout. 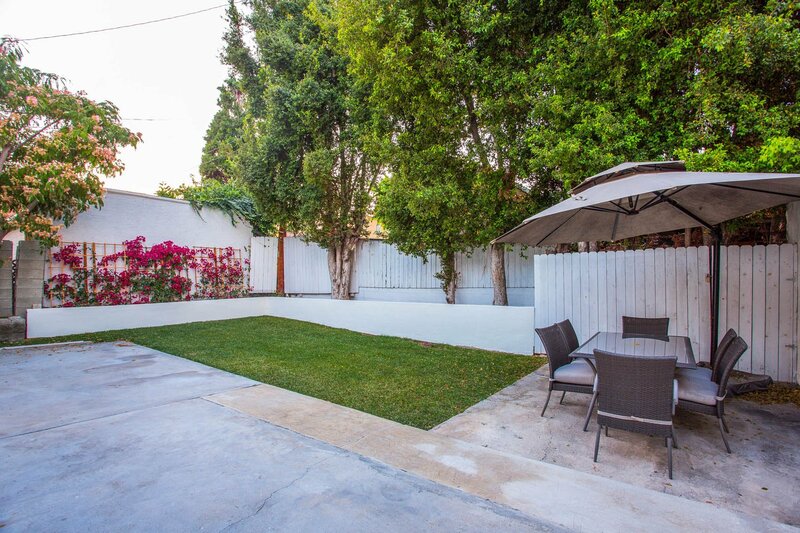 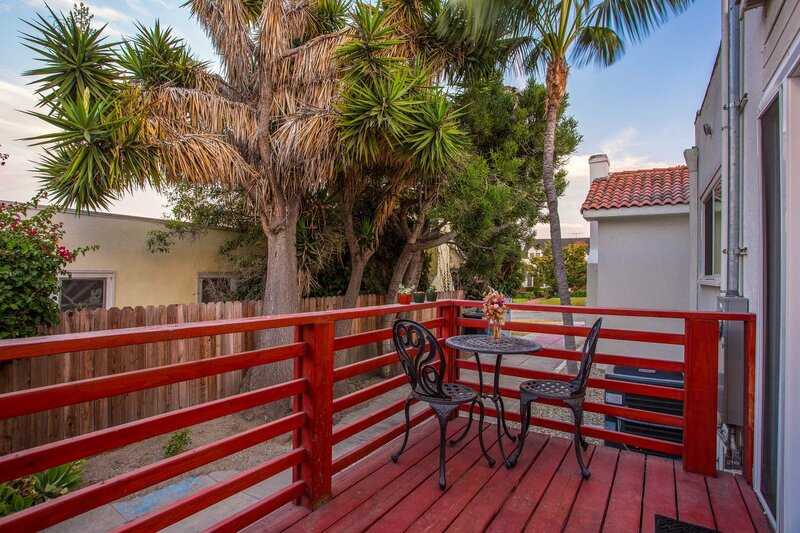 Private backyard and raised deck offer the perfect setting for morning coffee or evening delights. 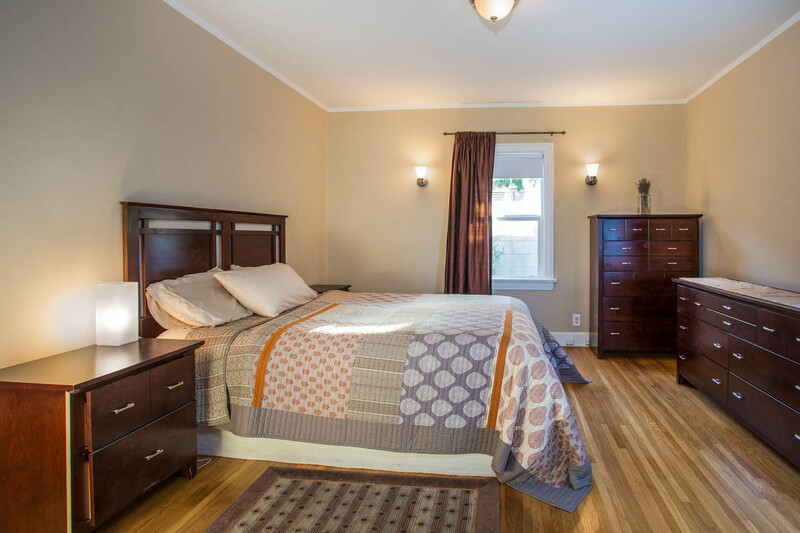 Updates include: new roof, HVAC and new electric panel & wiring. 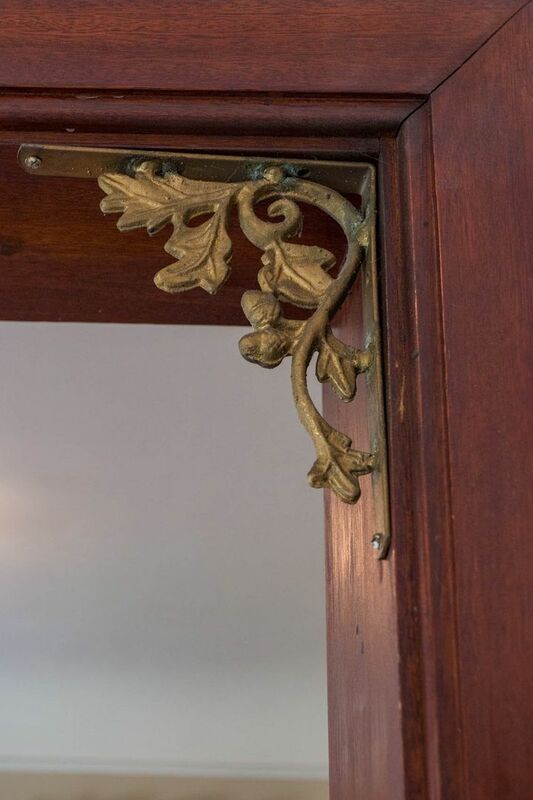 Mills Act Eligible through National Registry of Historic Places. 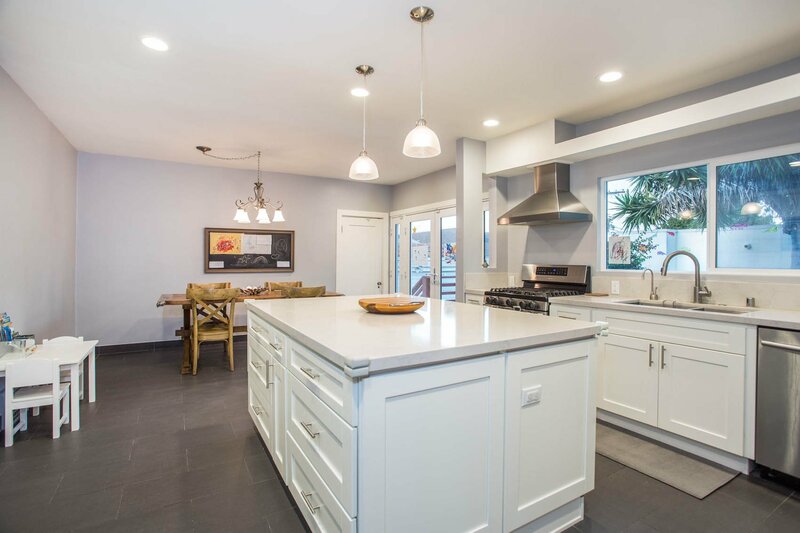 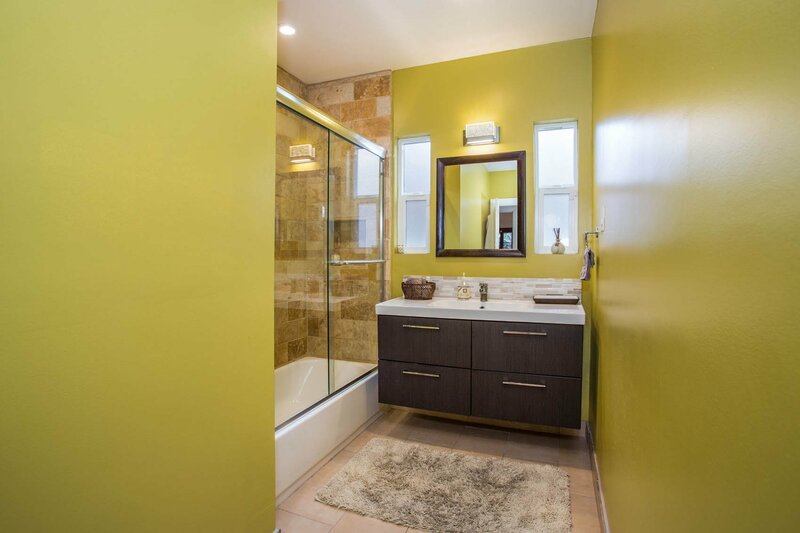 Located in one of LA's Hottest Neighborhoods near Kenneth Hahn State Park, Baldwin Hills Crenshaw Plaza (undergoing a major overhaul) & minutes from the Expo Line & Crenshaw/LAX Line. 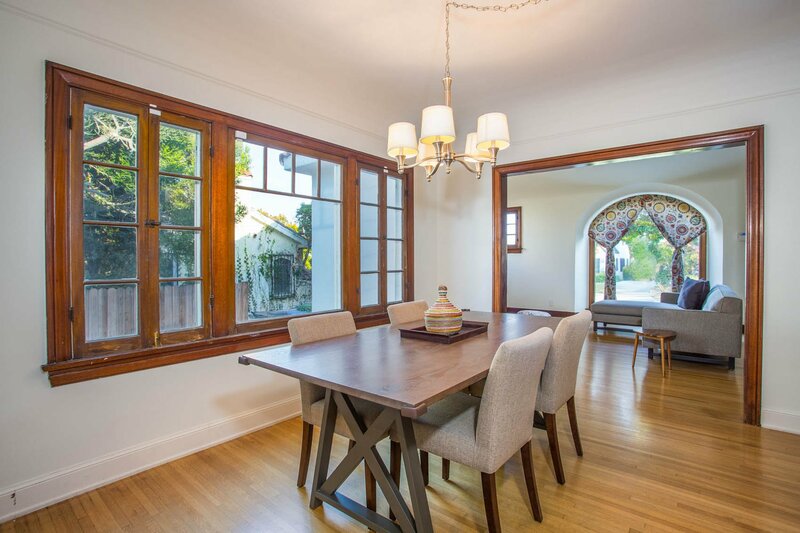 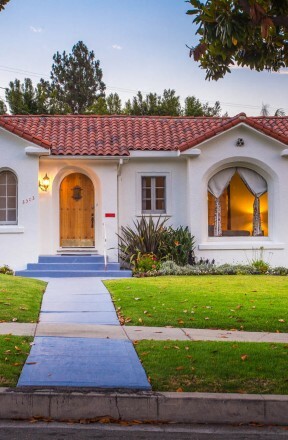 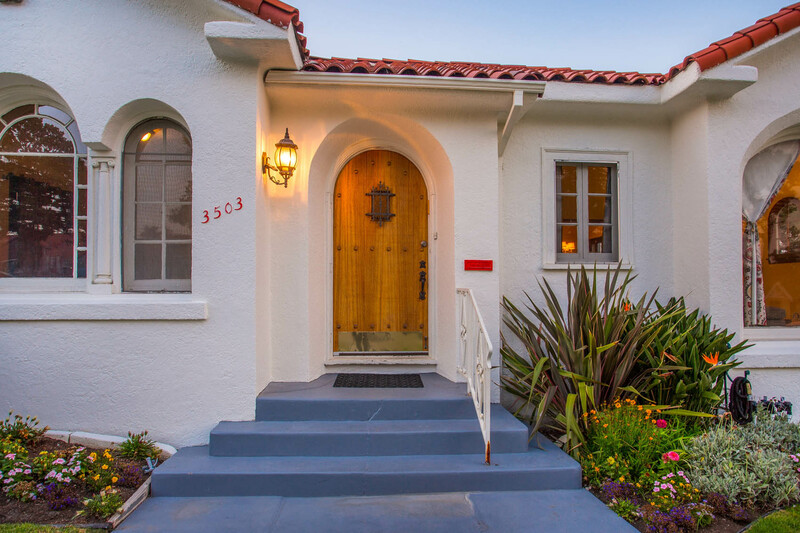 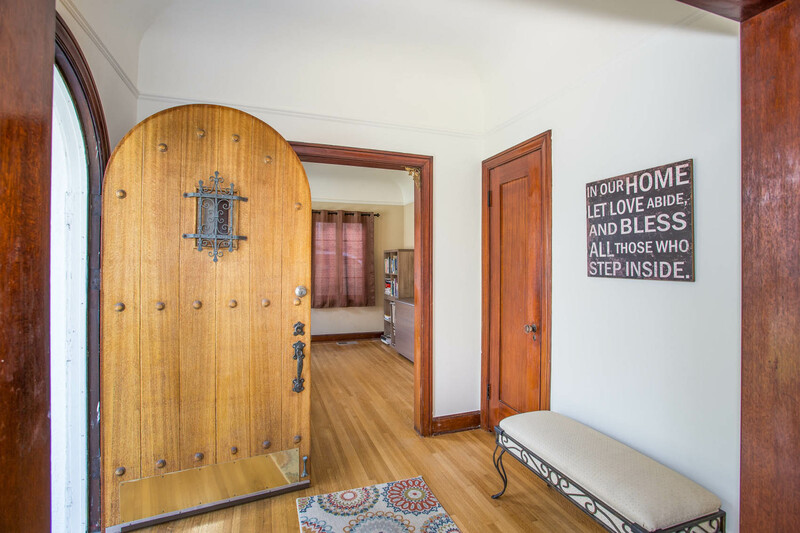 3503 Crestwold is truly a charming and comfortable home with original details & adorned with classic Spanish-style charm.